Which DRM supports what platforms? 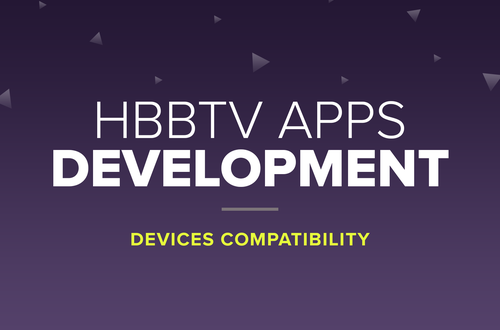 We have decided to sum up platform native support of several DRM technologies that should help you decide and eventually deploy the best solution for all the major OTT platforms and devices. It usually takes a lot of effort to plan all the things related to distributing a video content and when it comes to choosing DRM for your services, there is no difference. So why not to make it a bit easier? When choosing DRM, finding out which DRM supports what platforms is not only one of the most important things, but it is really difficult to discover up-to-date information since it is not available on websites. 1 with players: Verimatrix Secure Player SDK, VisualOn OnStream MediaPlayer+ SDK, Squadeo QuickPlayer, Labgency Multi-Platform Video Player, Veygo Secure Video Player. 7 even though there is not the platform-level support in PlayStation WebMAF SDK yet, there are already custom build applications which are using Widevine Modular. The official support might appear later this or the next year. In the world of OTT, it seems that Microsoft’s PlayReady dominates as it supports the majority of platforms except Apple TV, which can be covered just by Apple’s FairPlay. The situation regarding the two versions of Google’s Widevine is slightly more complicated. Widevine Classic is much more suitable if you consider application primarily for Smart TV platforms, while the new version – Widevine Modular – does not support these platforms, but covers Chromecast and Android TV. The other question is pricing. It could be actually cost-effective to consider a multi-DRM solution and cover some platforms e.g. 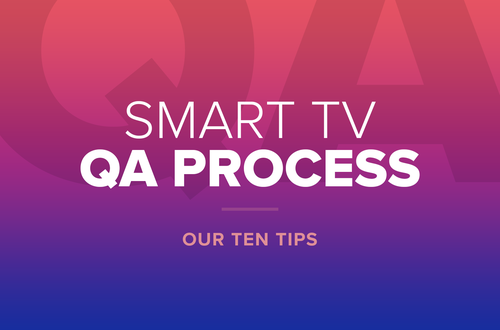 with Widevine Classic, Verimatrix VCAS or Motorola SecureMedia – the latter two are handy especially when standard set-top boxes are also part of a multiscreen service – and use PlayReady for the rest of platforms. 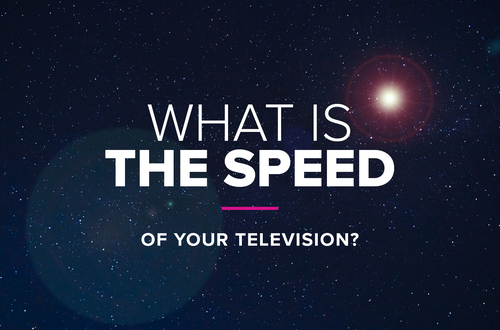 What is the speed of your TV? Resources on all kinds of OTT topics. Once per month. Completely free.